California’s citrus crop has dodged any significant frost damage this season with favourable growing conditions cushioning the crop through the most dangerous phase. The San Joaquin Valley production hub has felt minimal frost pressure compared to last year, according to the industry, a combination of warmer conditions and higher rainfall. In the season to date mandarins have experienced 13-14 potentially damaging ‘critical’ nights, compared to more than 30 critical nights the same time last year. 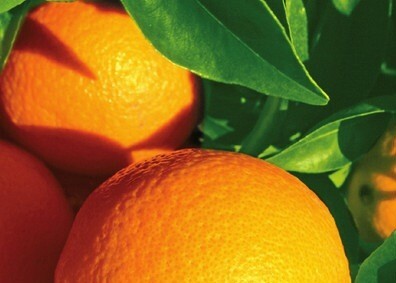 Navel oranges have only experienced 3-5 critical nights, versus 24-25 at this point last year, according to industry association California Citrus Mutual (CCM). “Rain generally aids in warming the ground and increasing temperatures in the groves as well,” CCM said in a statement. Apart from generally warmer and wetter conditions this season, growers have also been using wind machines to minimise the risk of frost damage. Growers in California’s Central Valley spent around US$100m on such frost protection mechanisms during the 2011/12 season.